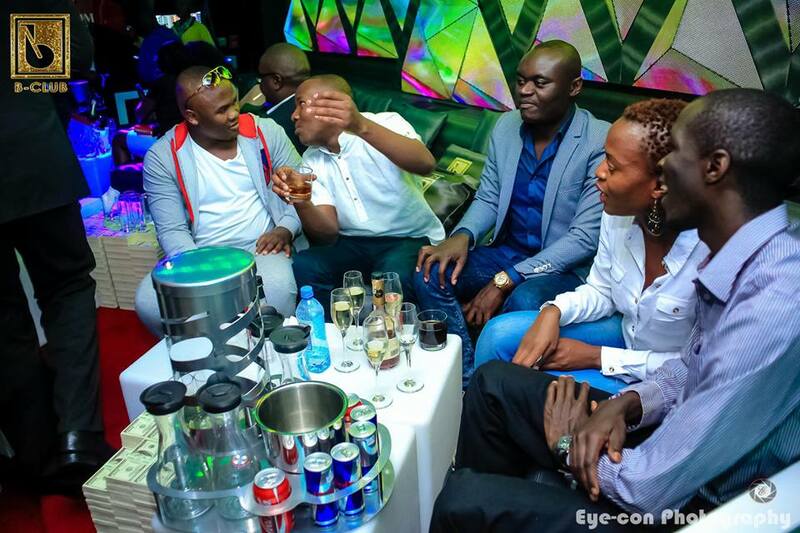 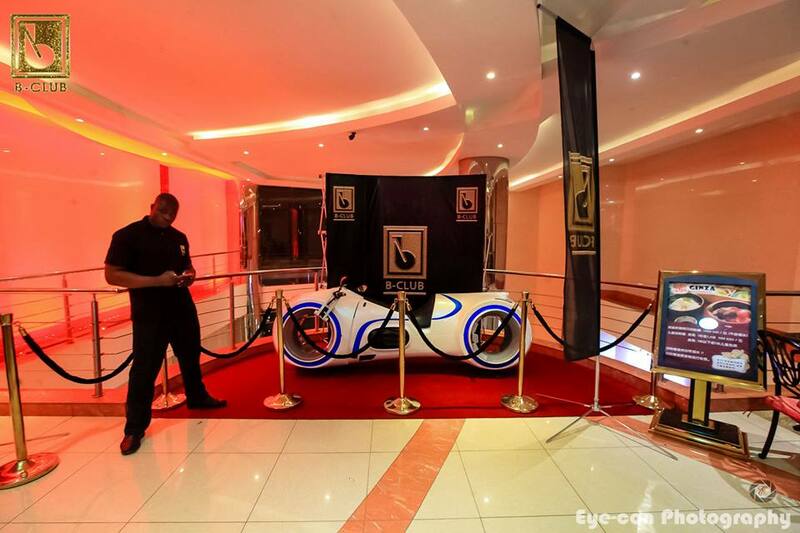 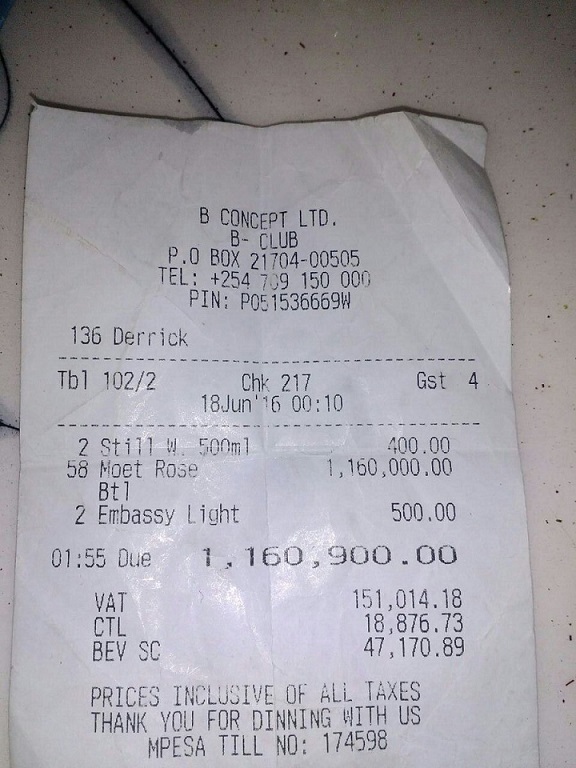 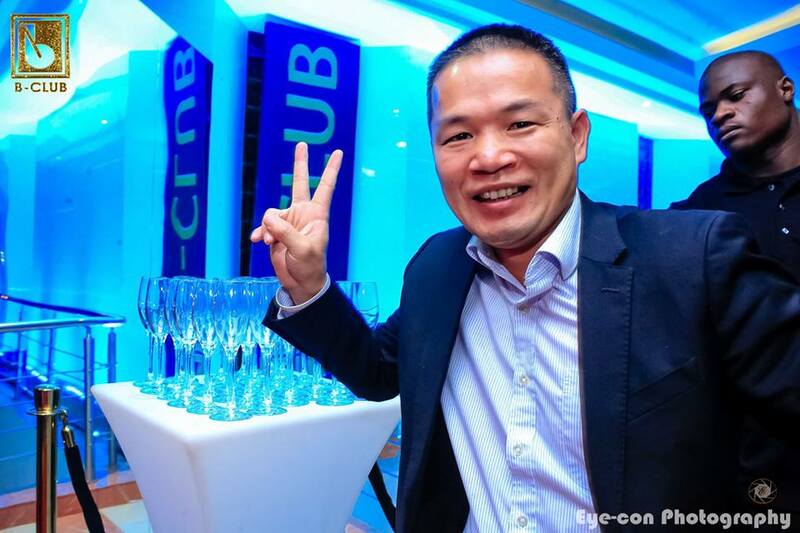 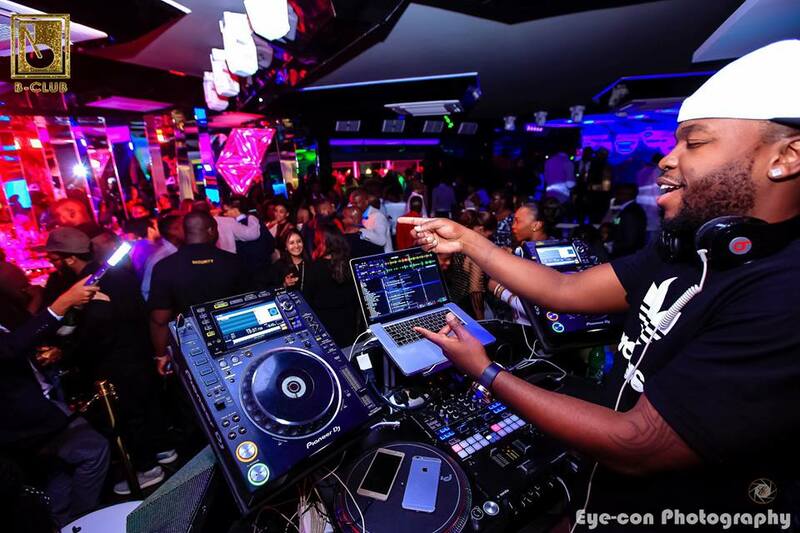 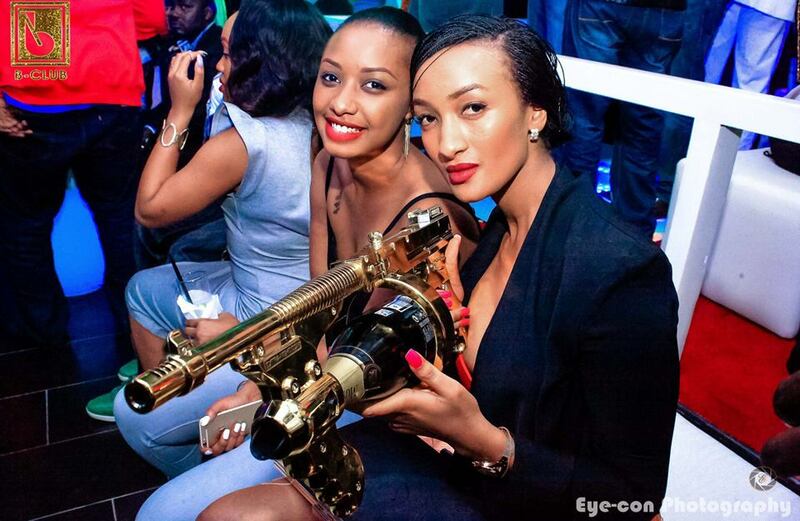 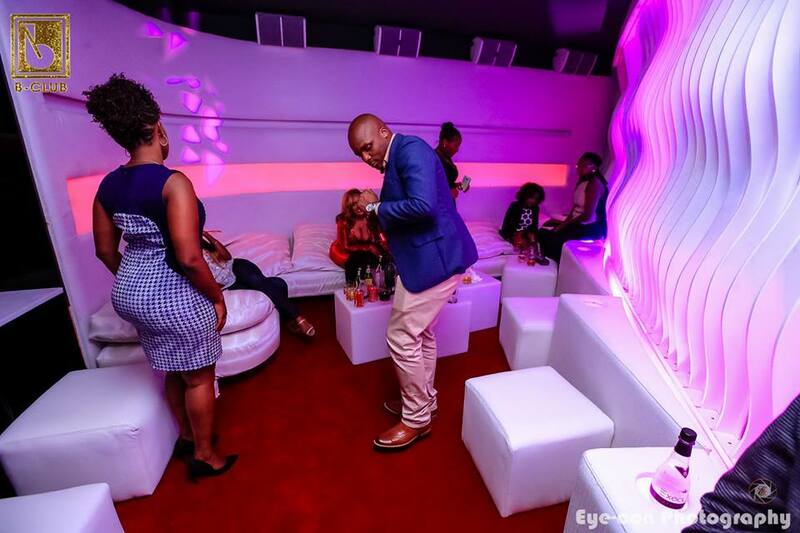 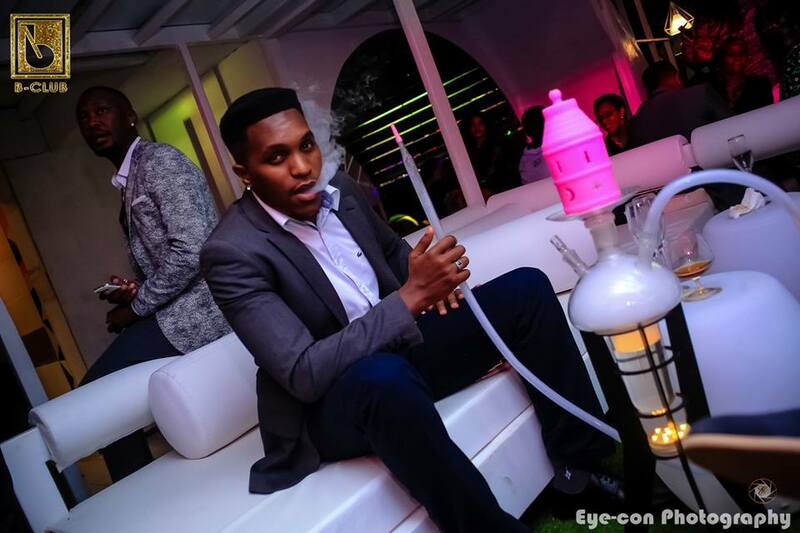 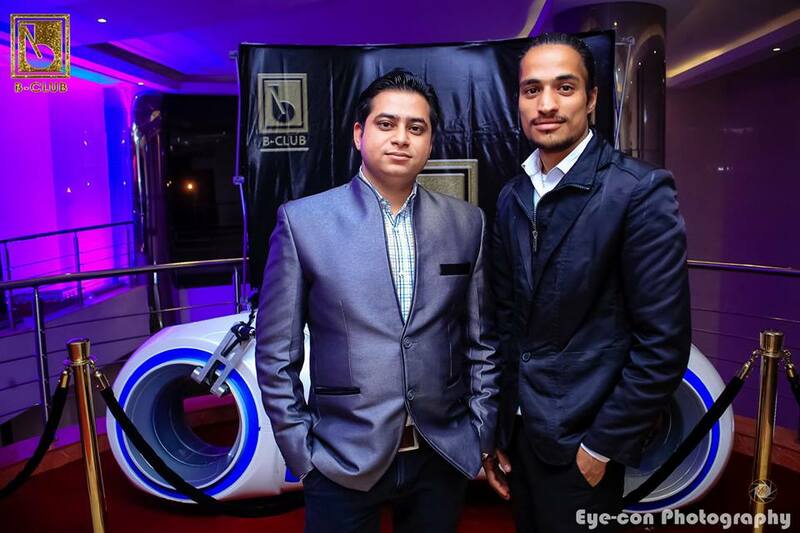 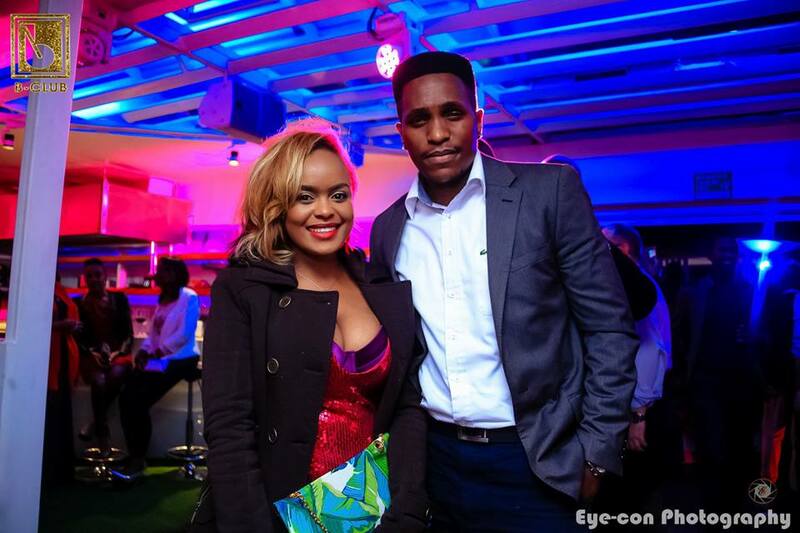 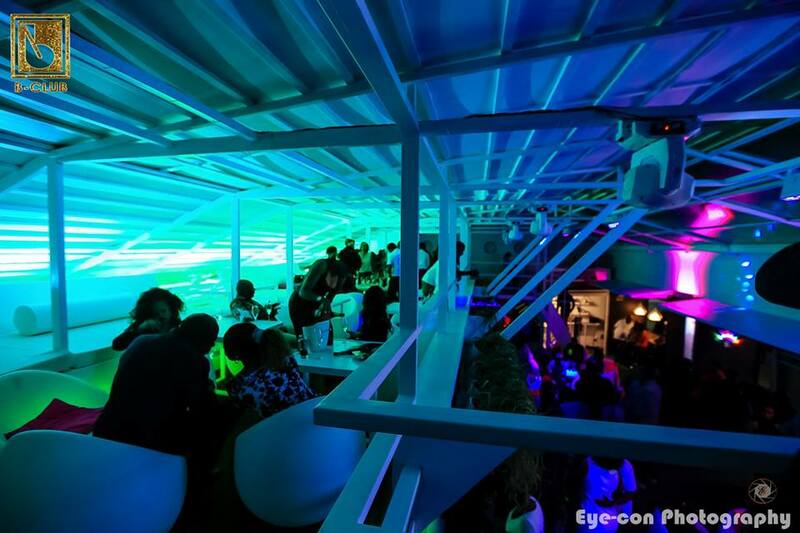 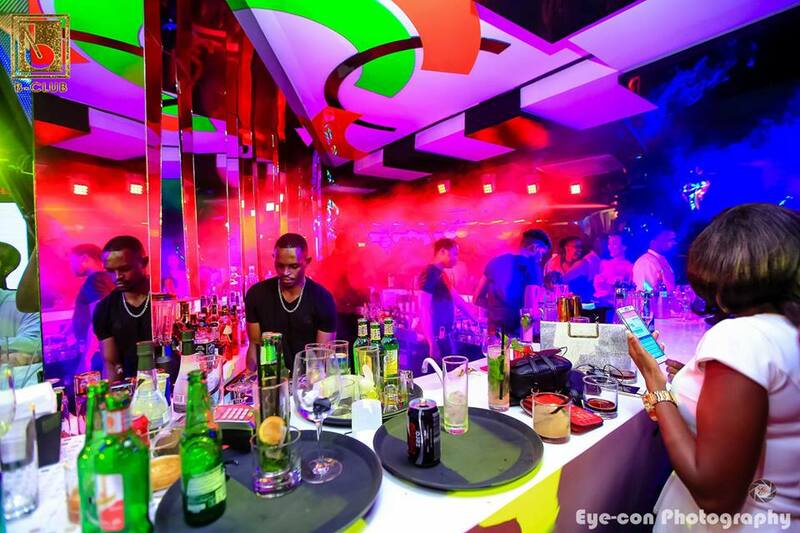 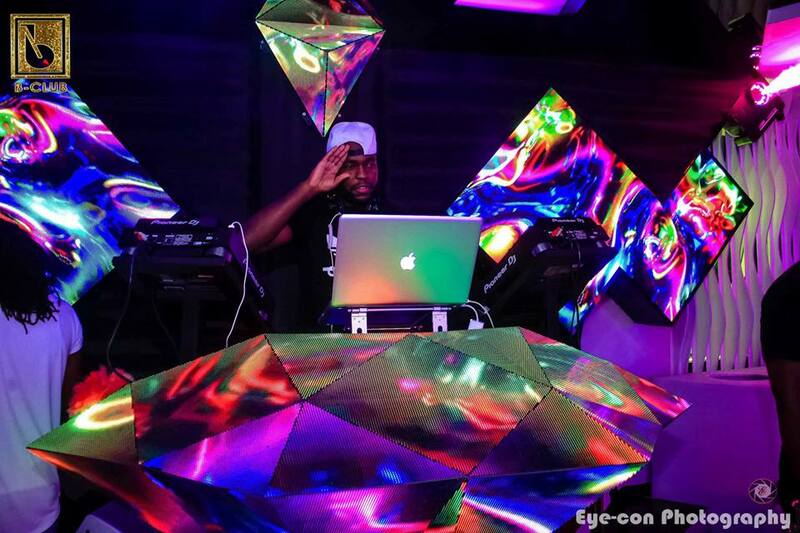 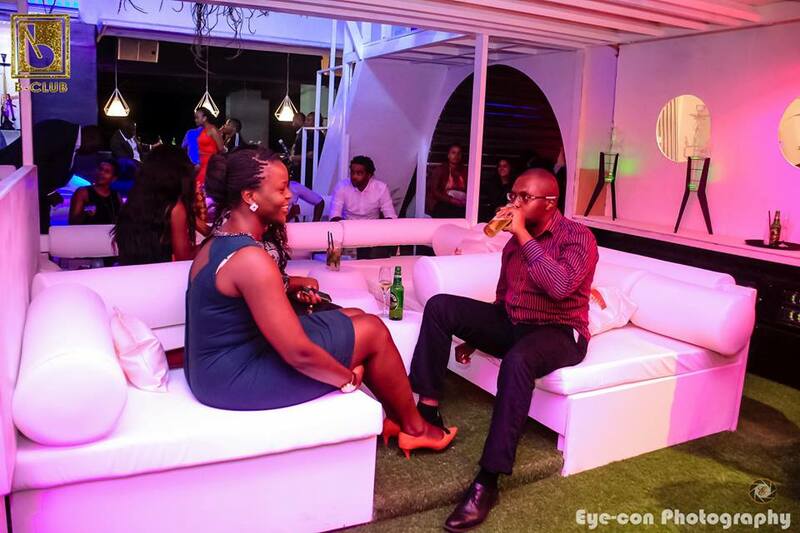 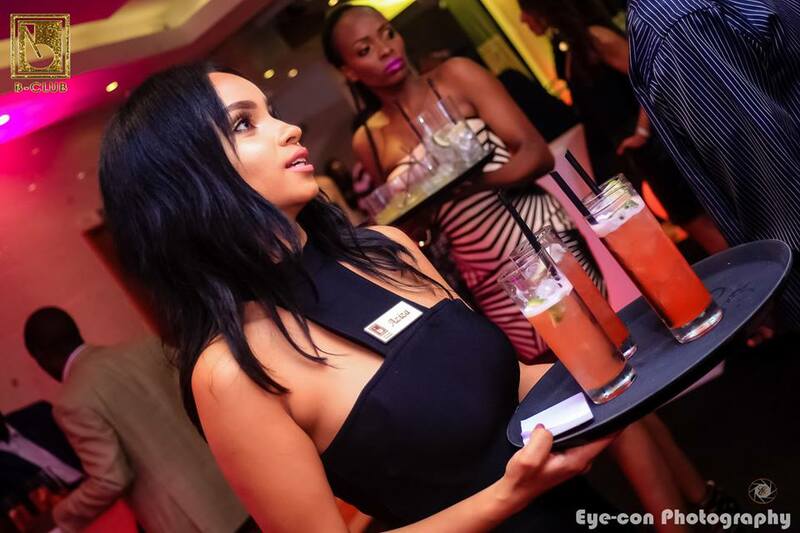 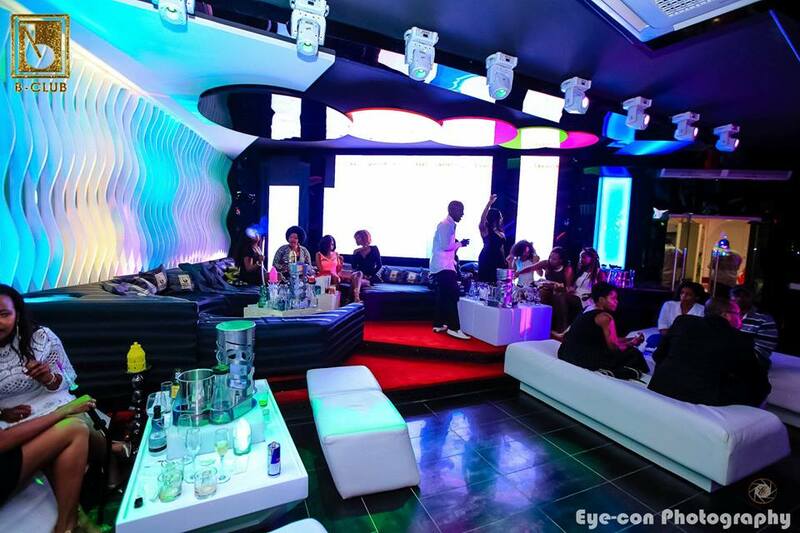 B Club recently became famous after a receipt containing a Ksh1.6 million bill surfaced. 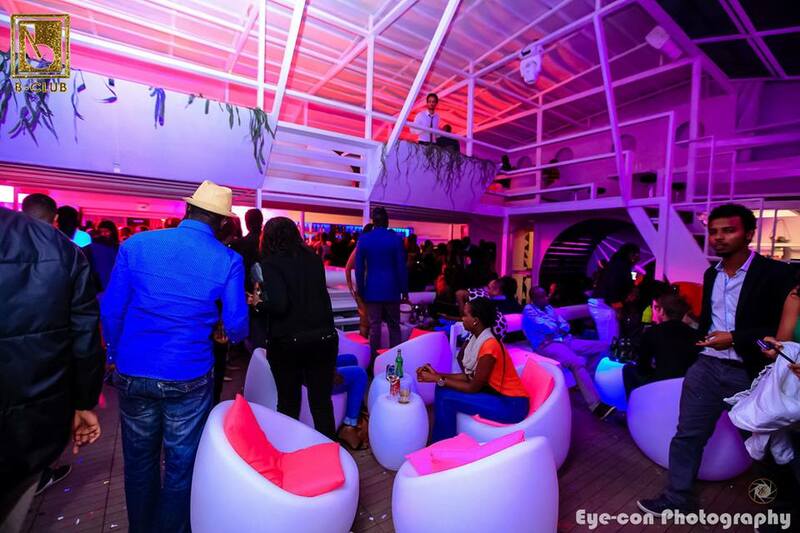 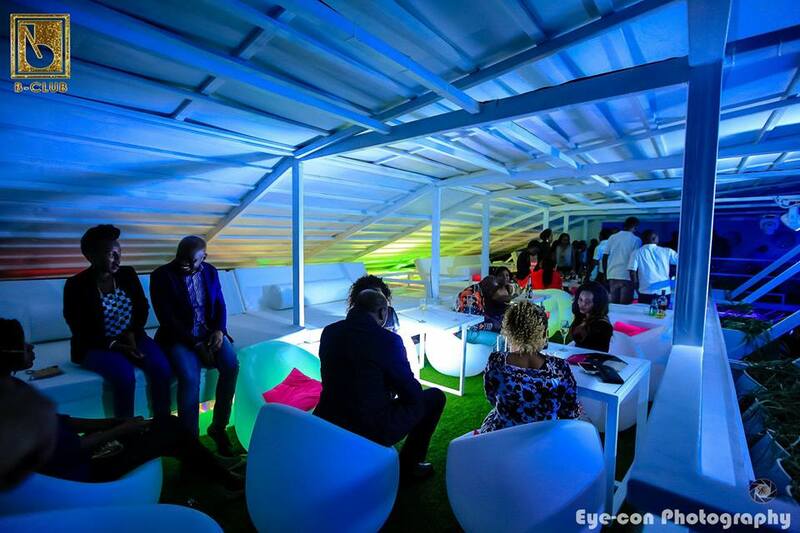 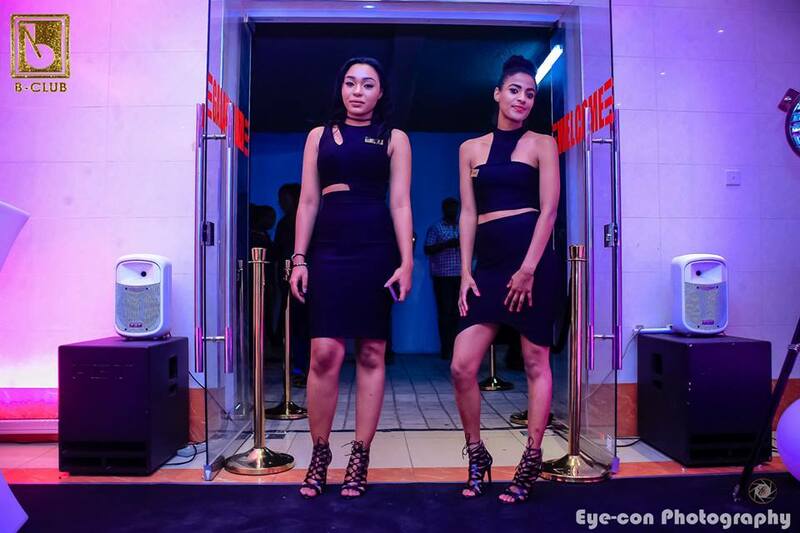 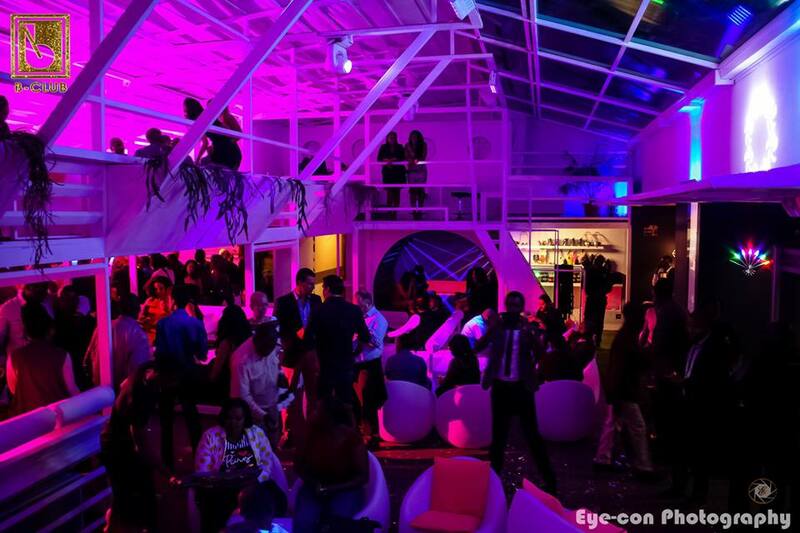 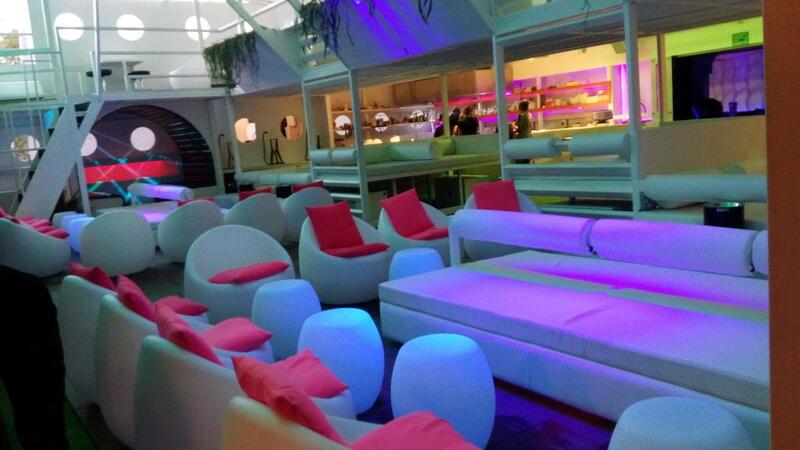 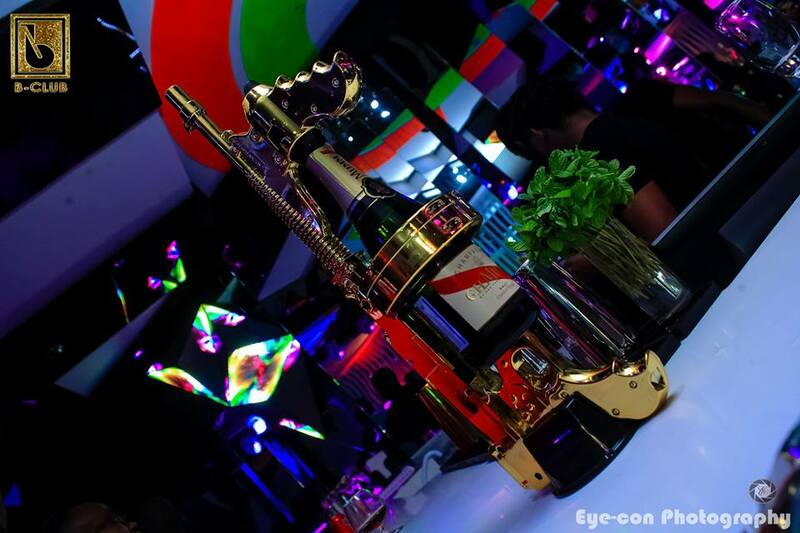 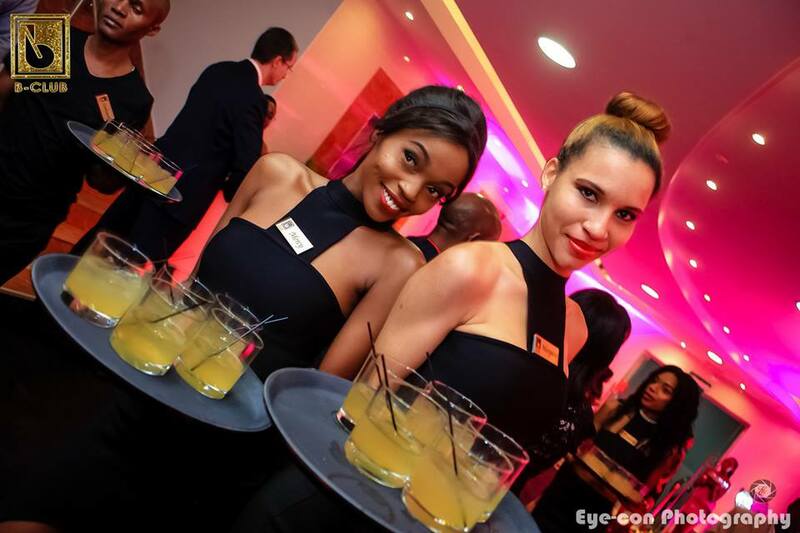 The nightclub is located on 1st floor of Galana Plaza, Galana Road, Kilimani. 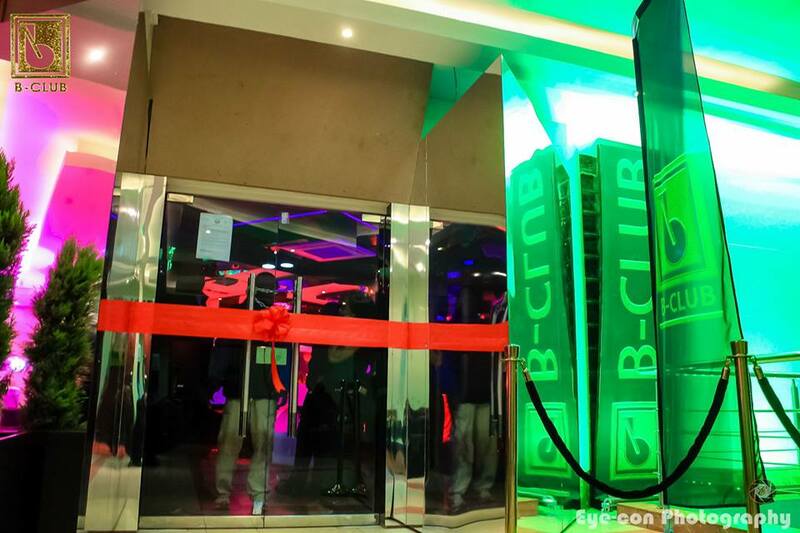 It was opened around a month ago and it is a haven for the rich, many top politicians kids blow their money here sometimes literally with the club’s cash canons. 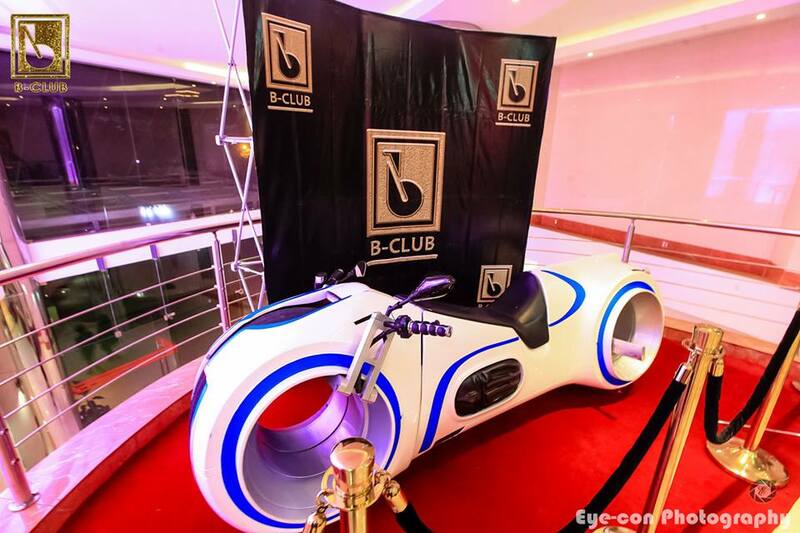 Take a look at the inside and see what makes this B Club very attractive. 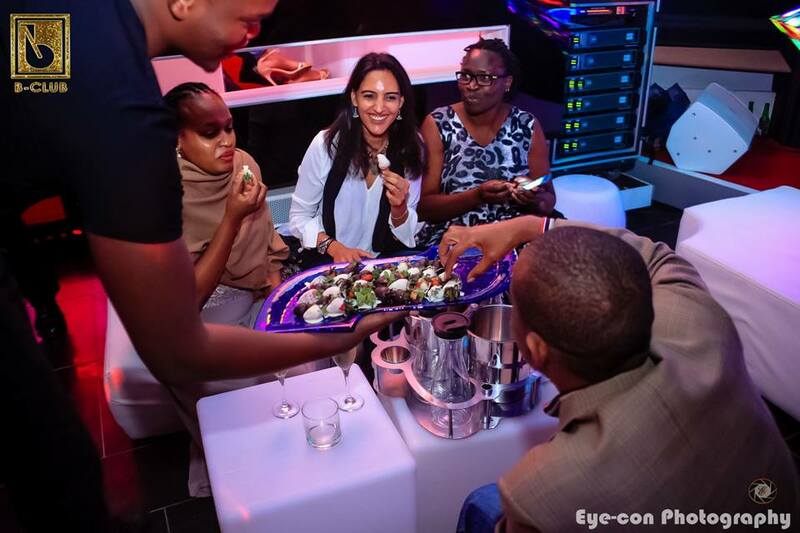 Next Denise Nkurunziza’s presence in the OAFLA meeting in New York totally made Jeannette Kagame uncomfortable and uneasy!